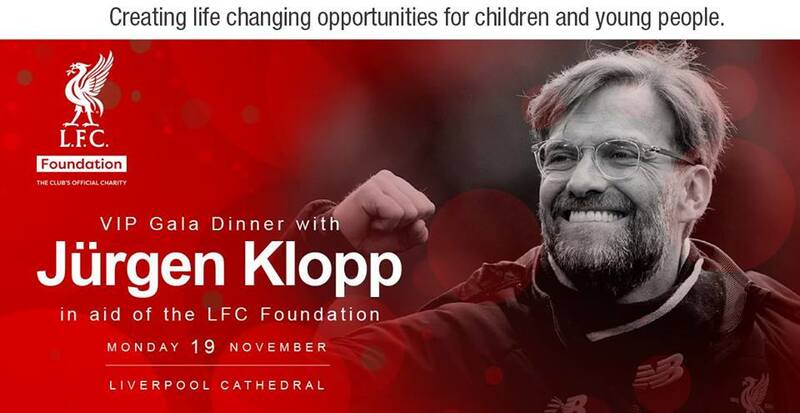 Join us for a very special evening with Jürgen Klopp, Liverpool FC Manager and LFC Foundation Ambassador, in the stunningly grand surroundings of Liverpool Cathedral. This exclusive event is in aid of the LFC Foundation, the official charity of Liverpool Football Club. Last season the charity supported over 15,000 children and young people, helping to improve their health, wellbeing and overall chances in life. 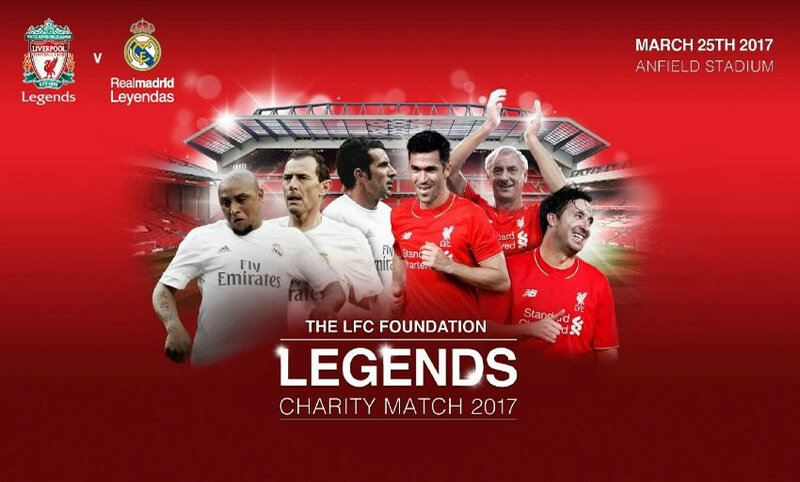 Liverpool FC Legends will take on the legends of Bayern Munich on Saturday 24th March, 2018 at Anfield in aid of the LFC Foundation. 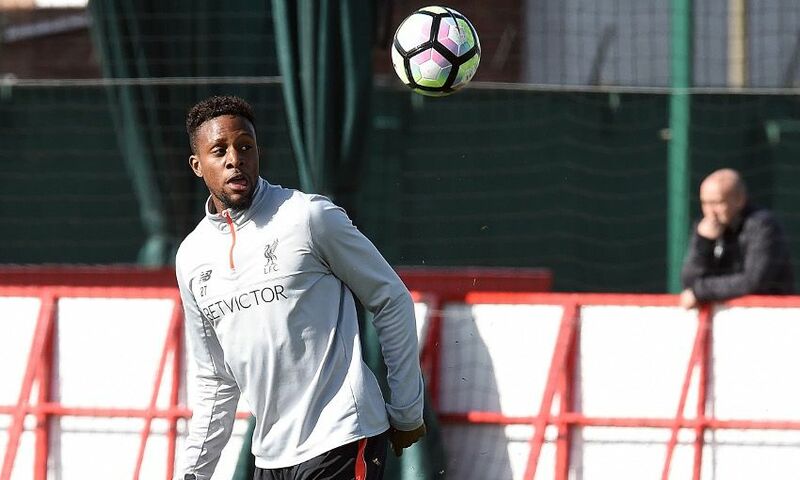 The game will see Liverpool FC Ambassador, Robbie Fowler captain the Reds side with the hope of claiming another LFC Legends victory in front of the Kop. 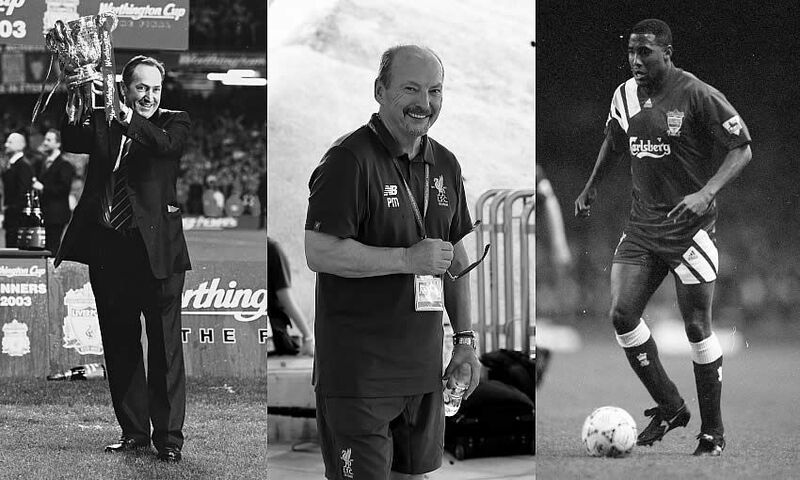 Join us at the LFC Foundation’s Leaders in London VIP Fundraising Dinner with very special guests Gérard Houllier, John Barnes and Peter Moore, CEO, Liverpool Football Club, and help raise vital funds for the Club’s official charity. 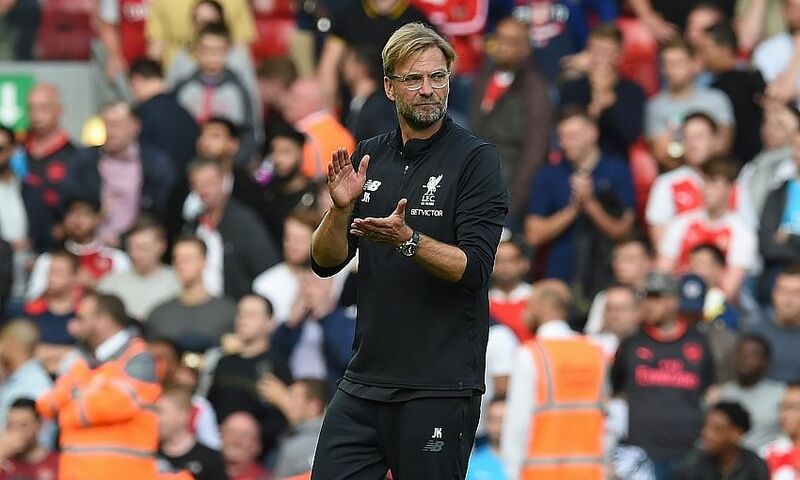 Join us at the LFC Foundation’s VIP Fundraising Dinner with Jürgen Klopp, Liverpool FC Manager and Official LFC Foundation Ambassador, and help raise vital funds for the Club’s official charity. 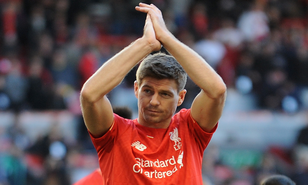 It has been confirmed that Steven Gerrard will return to Anfield for the LFC Foundation charity match. To find out more, please click here. 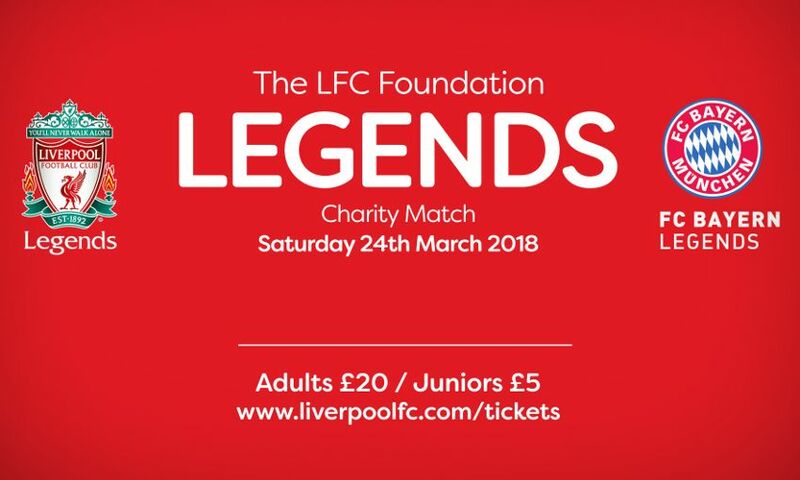 The LFC Foundation is offering the amazing opportunity for four young fans to become official mascots for the forthcoming Liverpool FC Legends vs. Real Madrid legends charity match on Saturday 25th March, kick off 3pm. 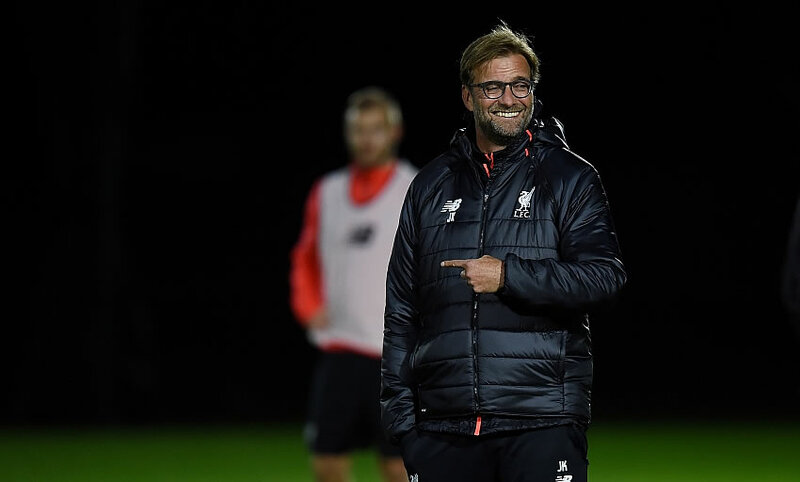 Win a day with Jürgen! 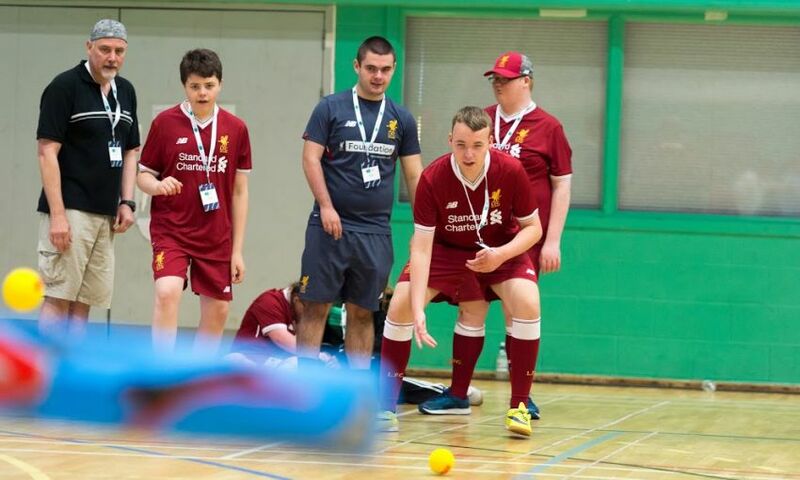 Following on from the success of last year’s Foundation Day, the 2017 event will celebrate the launch of the club's official charity's new strategy, which focuses on creating life-changing opportunities for children and young people in Merseyside and beyond. Being part of Liverpool Football Club means being part of the greatest football family in the world. We look out for each other, particularly those in need, and when the LFC Family comes together we can do great things.